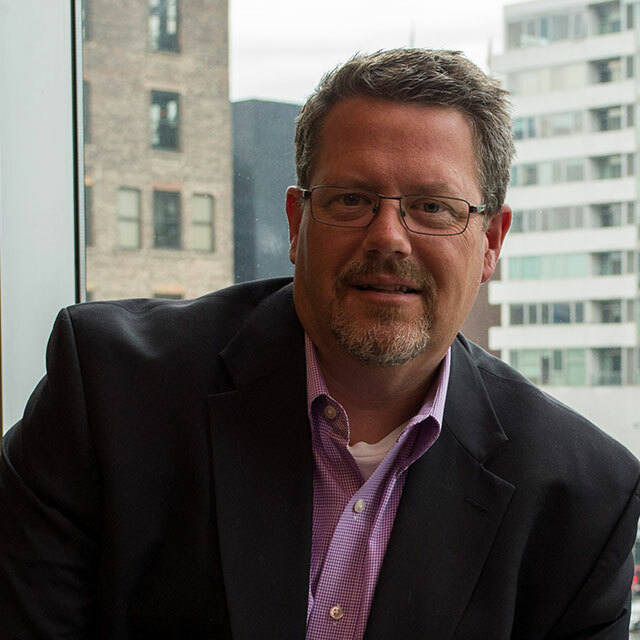 Keven Graham, FASLA, PLA, CLARB is a Senior Landscape Architect with TERRA engineering based in Chicago. Keven leads the landscape architecture group at TERRA, overseeing four offices providing service throughout the Midwest and Internationally. Keven received his Bachelor of Landscape Architecture from Iowa State University. He has served the Illinois Chapter ASLA in the past at various levels, including Chapter President and Trustee. Keven serves on several national committees focused on policy, government affairs, and leadership.